Boneless Half Smoked Ham - Looking for employee or customer gifts? 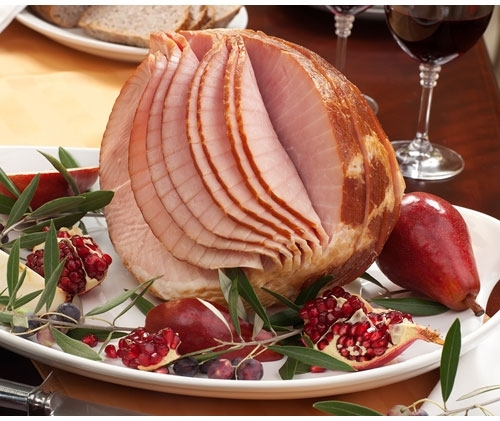 This true hickory smoked ham is prepared to perfection...and the perfect gift for so many on your holiday list. (Avg. 4 - 5 lbs.) Serves 14 - 18 people.